This post is a review of the vSphere 6 – Install Configure and Manage (ICM) course with 360 GSP. I previously took the vSphere 5 ICM course via 360 GSP, the review can be read here. As I had such a good experience with 360 GSP and the excellent lecturer Dai, I decided to go back to 360 GSP and do the vSphere 6 course. 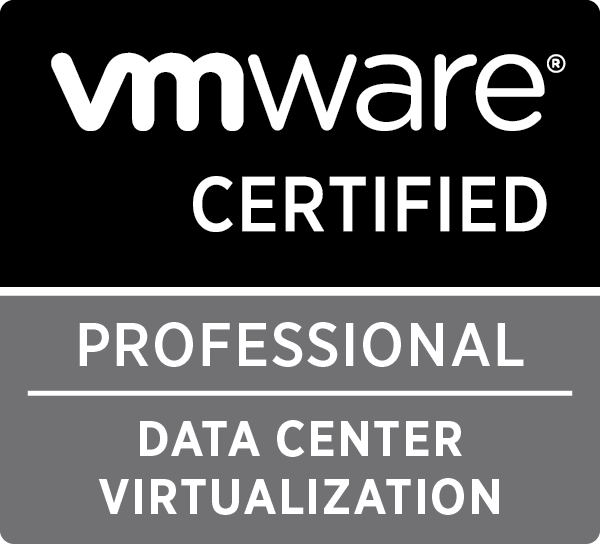 Now already being VCP5-DCV certified I did not need to take the course, I could have taken the VCP6-DCV exam straight away. I liked how the course was run previously and felt this would be beneficial to me in my study plan. So we had a problem today where we patched a couple of our ESXi and it would seem one of these patches doesn’t play well with LANDesk (cismbios.sys) and blue screens causing a restart loop. I’m not exactly sure what update causes this, but we fully patched up until the 18/03/2015. 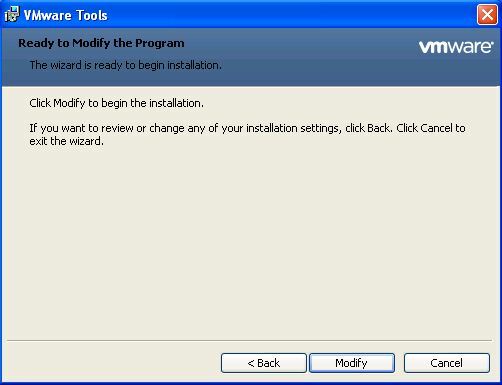 This post will show you how to check to see if the vShield drivers are installed and if not how to install them via VMware Tools. You may be using an anti-virus software such as Trend Deep Security whereby its throwing up anti-malware engine offline errors which could be linked to the vShield drivers missing. First thing is to log onto the virtual machine and open up msinfo32 via the run prompt (start > run > msinfo32). If you see the driver listed, then vShield is installed. if not, continue on with this post. 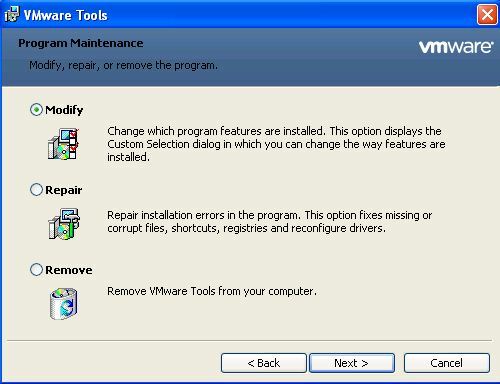 First ensure VMware Tools is installed, it could be as simple as you forgot to install the tools. 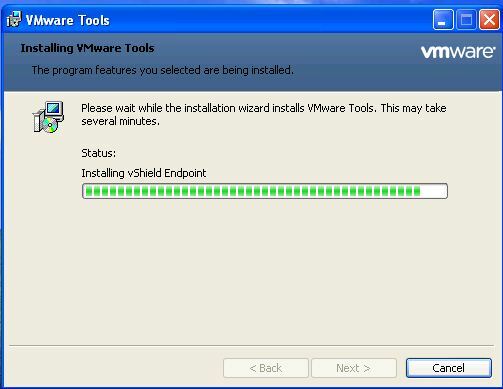 If not, then vShield may have been implemented after some VMs were created or something odd has happened. 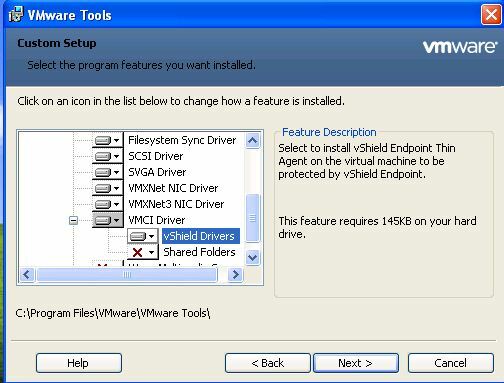 Follow the next steps to add the vShield drivers to existing VMware tools. 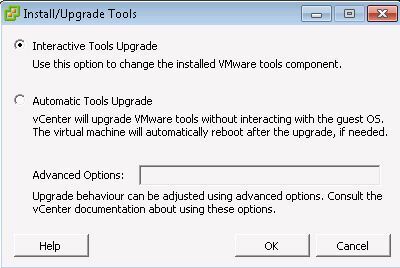 Locate the VM within vSphere and right-click Guest>Install/Upgrade VMware Tools. 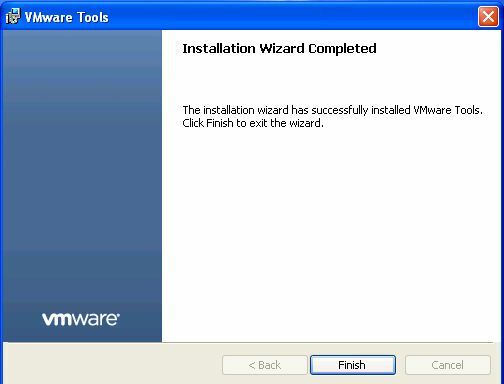 Go to the console of the VM and you should see the installation wizard. Click Next. Ensure Modify is selected. Click Next. 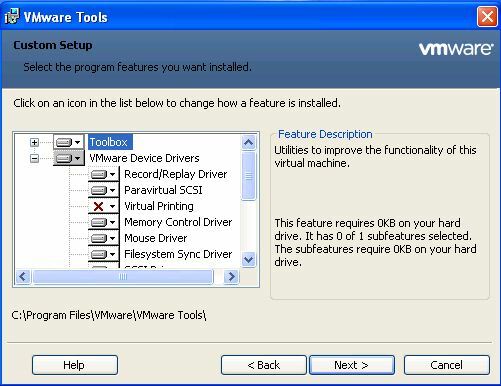 Expand VMware Device Drivers. Click Next. 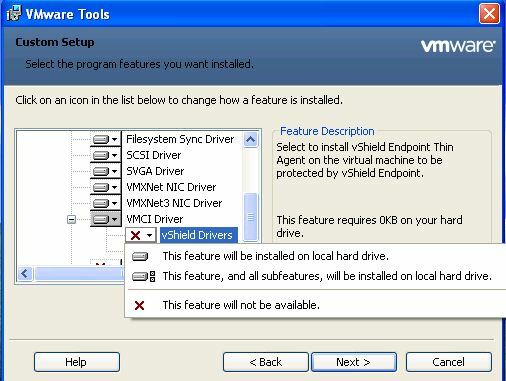 Expand VMCI Driver, click the drop down on vShield Drivers and select “This feature will be installed on local hard drive”. Now the vShield Drivers should look like the following. Click Next. 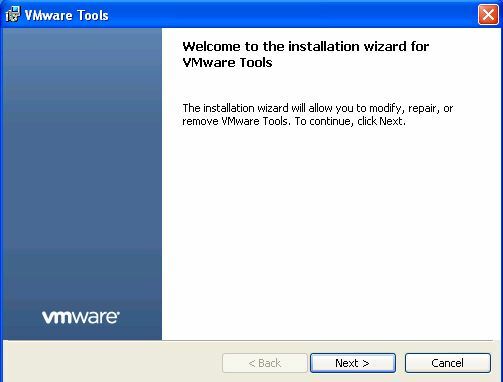 VMware Tools is now ready to begin installation. Click Modify. and we’re done! Click finish. You will be asked to restart. Assuming now is a good time, click yes. That’s the vShield drivers installed. This had be stumped for a moment as i have never encountered this before. The following knowledge base by VMware explains this behaviour and how to overcome. Luckily I was in the position to power of the virtual machine and download the VMX file and power back on. 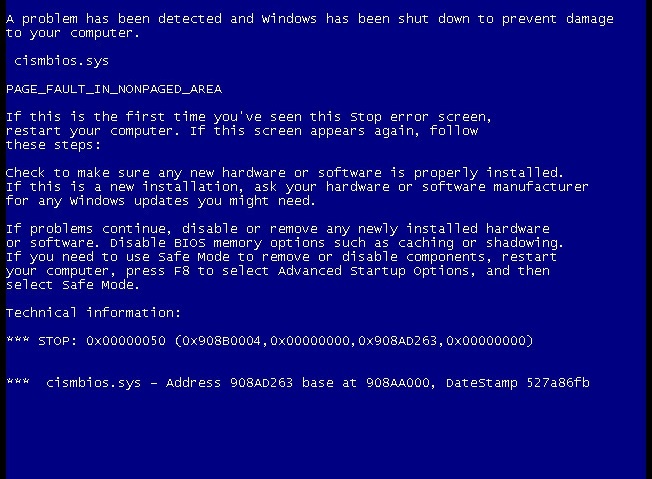 Though when I tried again with the virtual machine powered back on, same issue occurred. I did find when vMotioning between hosts (same datastore) I could then download the VMX file with the virtual machine still on. I have read that similar people have had issues with brackets in the virtual machine name (wasn’t the case here) that can get confused with the datastores (as brackets define datastores). Might be worth watching out for this one. This was using VMware ESXi 5.0.0 768111.